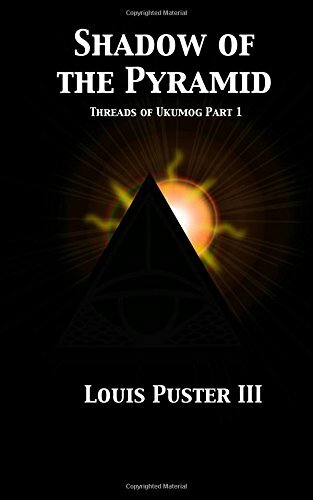 Shadow of the Pyramid is the first part of a companion collection to the Saga of Ukumog called the Threads of Ukumog. The Great Obsidian Pyramid is a silent deity looming over the city that is home to its children, Shatter. In the shadow of the Pyramid, a nation of slaves serves their ancient master without question. The time has come, however, for the Pyramid’s priests, the Mari’Andi, to choose a new Scion of their god. This new Scion will undertake a quest that tests his mind, his body, and his very soul. He begins his journey a slave. Who will he be in the end? Threads of Ukumog is a novella and short story collection that give readers tiny glimpses into the secret places that live inside the Saga of Ukumog dark fantasy novel series.